HASLETT - On May 16, 2018, Haslett High School students were given the opportunity to register to vote during their lunch periods. 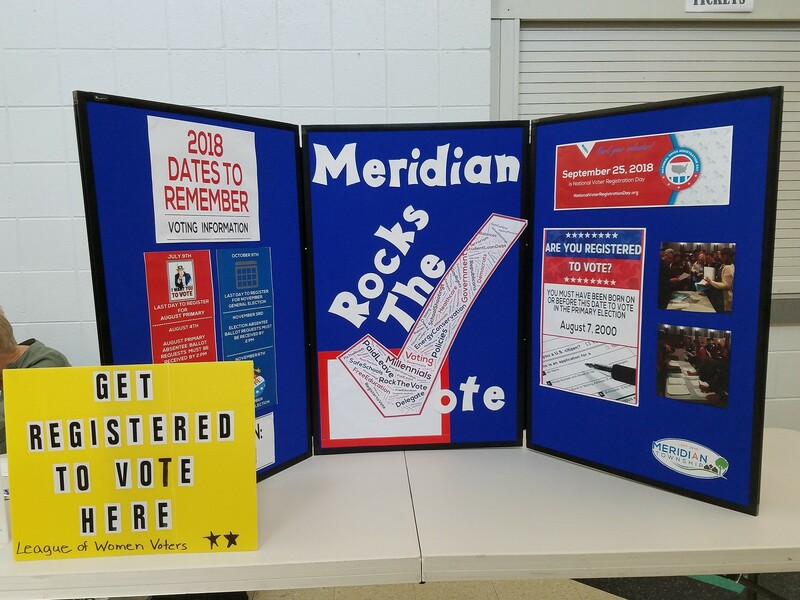 Meridian Township Clerk, Brett Dreyfus, and a deputy clerk were joined by members of the League of Women Voters to aid and encourage the students to register. Students who are turning 18 before the next general election on November 6, were all allowed to register as long as they had their driver's license on them. 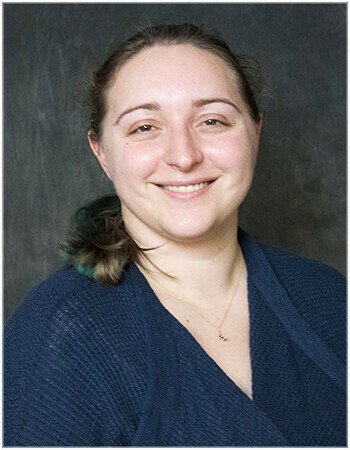 "Last year we registered around 60 people, and we always like to increase our goal, so if we can get to 75, I'd be very happy," said Dreyfus. The final registration count for this drive was 52.